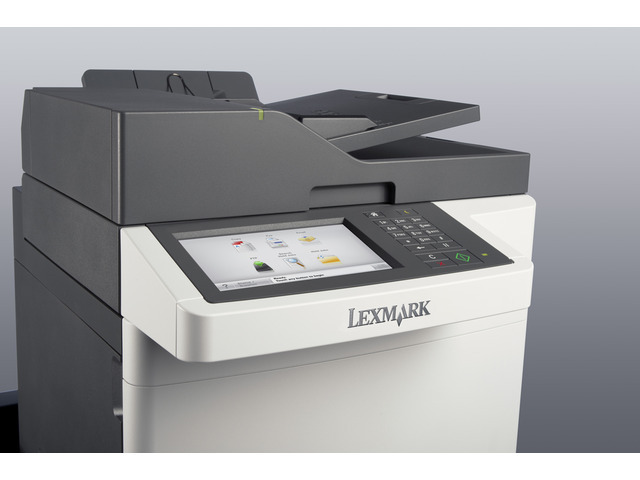 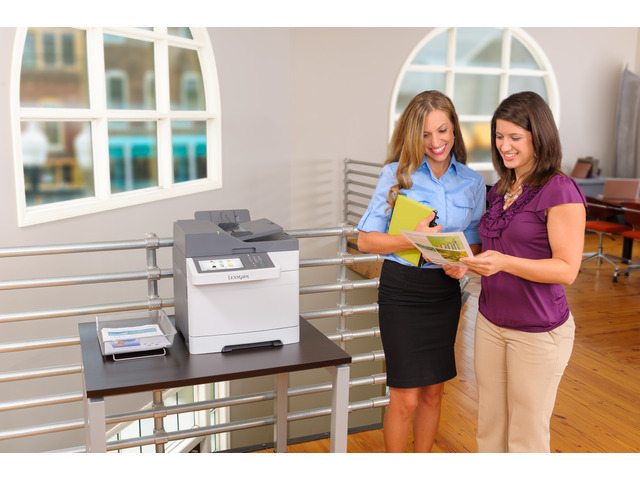 The network-ready Lexmark CX510de MFP with a color touch screen and a print speed as fast as 32 ppm with 2-sided printing lets you copy, scan and fax. 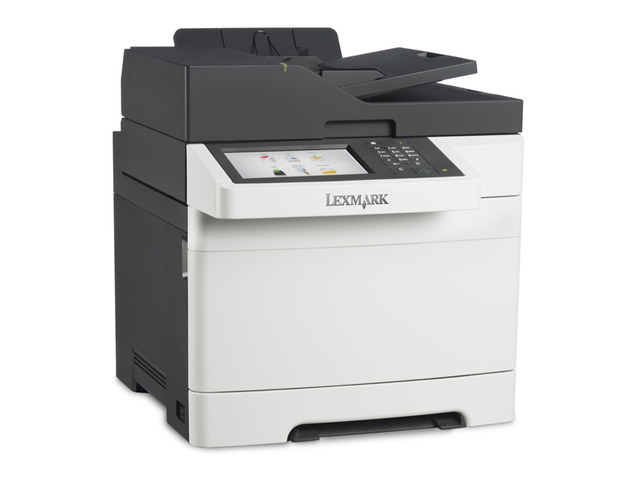 The vibrant 7-inch color touch screen provides access to easy-to-use preinstalled productivity solutions. 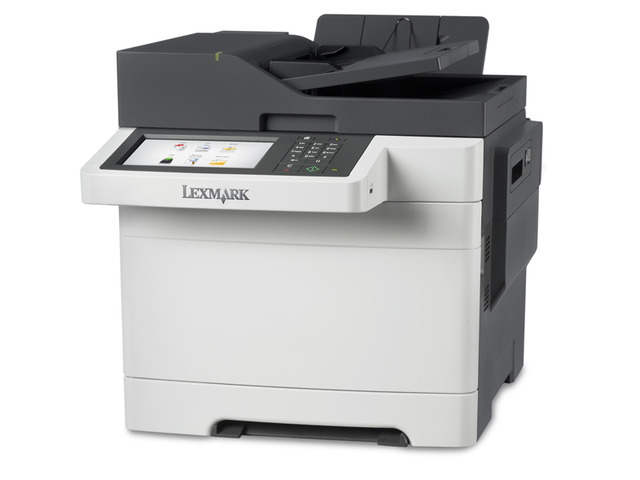 There’s a convenient front USB port, too.